Automotive technology is growing by leaps and bounds, from electric vehicles to self-driving software. Cars today are cooler, smarter, faster, and more fuel efficient than ever before. And with many incentives available—like tax breaks on EVs, discounts for military veterans, and college grad programs—there’s never been a better time to buy. So if you’re in the market for a new ride, check out this list of the five most innovative cars of 2019. 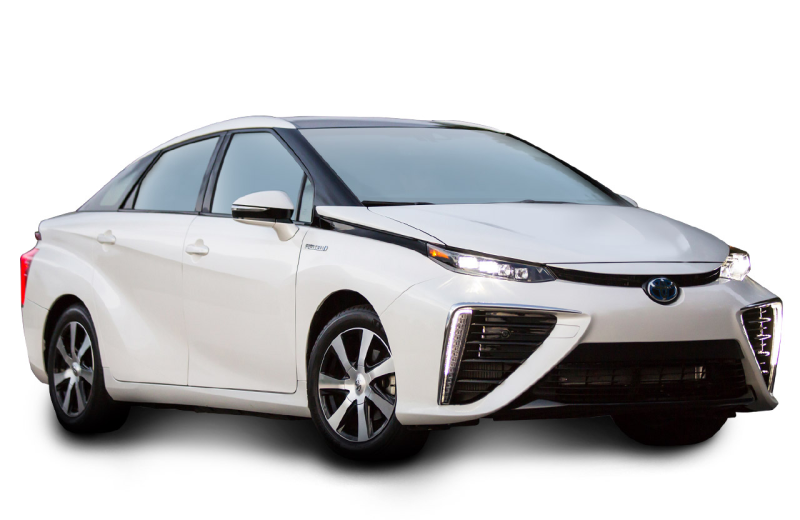 Mirai means “future” in Japanese, and the aptly named Toyota Mirai is certainly a pretty futuristic piece of automotive technology. It’s one of only a few available car models to run on hydrogen (which is the most abundant element in the universe). The hydrogen is stored under pressure in a tough storage tank, and is run through a fuel-cell, generating electricity which powers the motor. The only byproduct of the reaction is water! The downside is that refueling stations are only available in certain places, like southern California. So the rest of us will just have to wait for the technology to scale up, or opt for other ways to cut back on emissions. This is Jaguar’s first attempt at an all electric vehicle, and it’s a homerun. The price and features place it squarely in the luxury crossover segment, where it’s taking aim directly at Tesla’s Model X. Its 90-kWh battery lacks the range of a Tesla (it’s rated at 240 miles at full charge). But it does deliver standard AWD and plenty of storage space—without the gimmicky gull-wing doors. 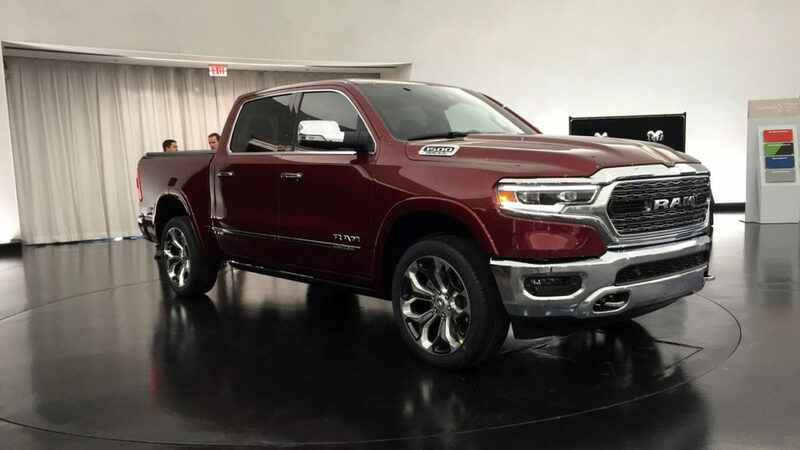 The new lineup of Dodge trucks comes equipped with a spiffy new feature called eTorque. It’s essentially a multi-purpose electric motor/generator mounted on top of the engine. It uses regenerative braking—common on modern electric and hybrid vehicles—to capture and store energy that is normally lost to heat and friction. Then, it uses that energy to power the cooling fan and other accessories. It can also deliver power to the crankshaft via a drive belt, providing an electric boost when it’s needed most. The result is greater fuel economy, improved torque, and smoother acceleration at slower speeds. Speaking of trucks, ever heard of the W-15 by Workhorse? No? That’s probably because Workhorse typically specializes in supplying commercial fleets. 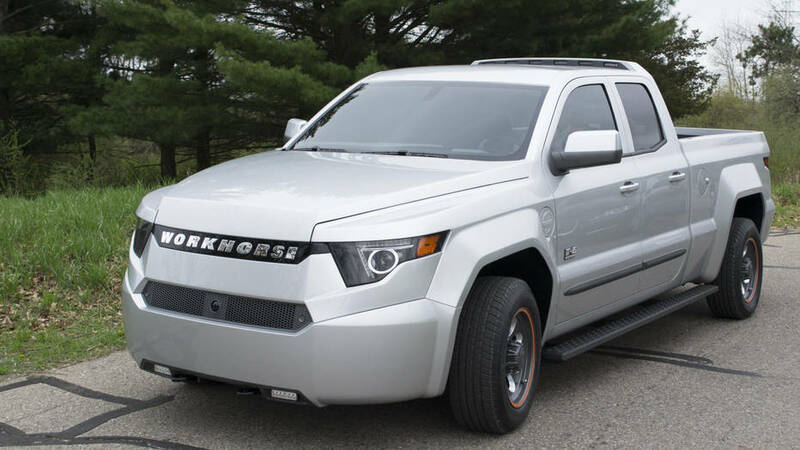 But the W-15, the world’s first plug-in hybrid pickup is available to the public now. It features a 60-kWh hour battery pack with an 80-mile range, backed up by a gas generator that extends the range by another 300+ miles. It can’t match the speed and towing capacity of comparable combustion powered pickups, but it can run your power tools, and basically serve as a generator on wheels at a remote job site. 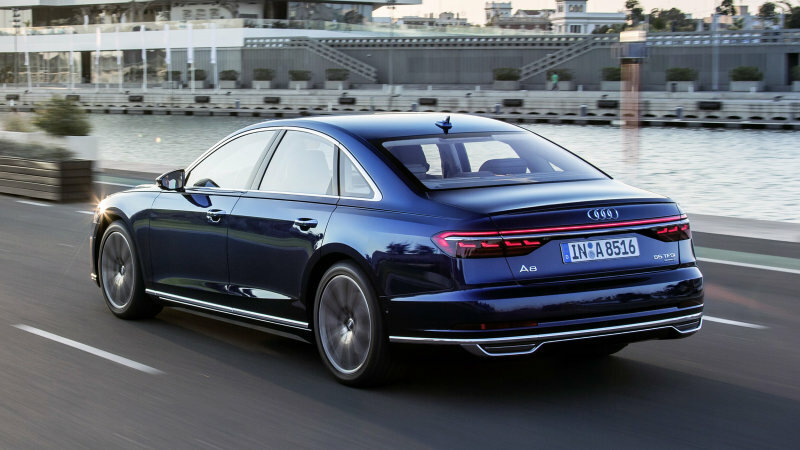 Completing the list is the A8, the flagship sedan from Audi. Long known for its unique blend of luxury, style and performance, the 2019 version has a slew of innovative features that make it more interesting than ever, including a belt driven hybrid system similar to the eTorque discussed above. But what takes the cake is the Traffic Jam Pilot feature, the first Level 3 self driving feature available in a mass market production car. It can park itself, stop itself, and navigate certain traffic conditions completely autonomously. With so many innovative vehicles entering the market, the hardest part will be deciding which one is right for you. 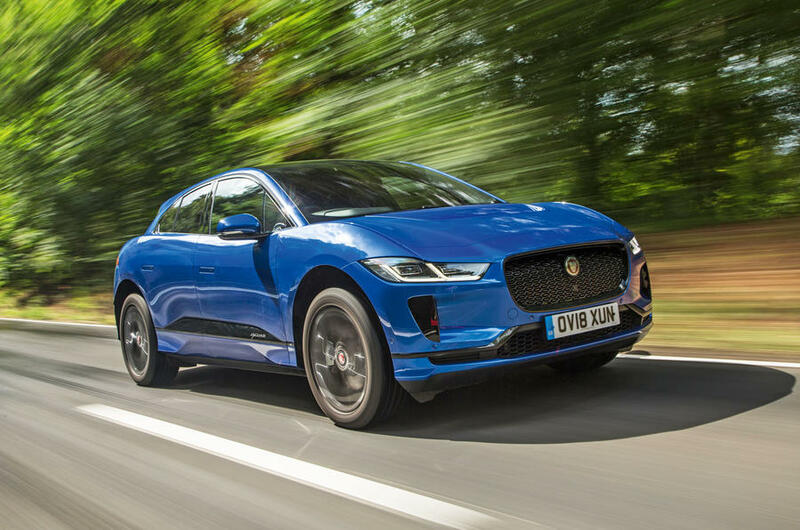 While many of these vehicles are catered to the luxury buyer, a study from Wards Intelligence and LMC Automotive suggests that non-gas car models will triple by the year 2025. That means these vehicles will continue to become more accessible than ever.